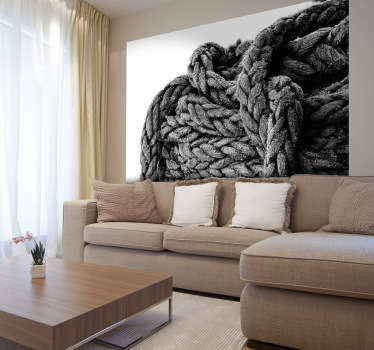 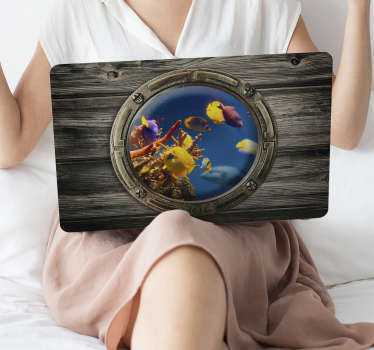 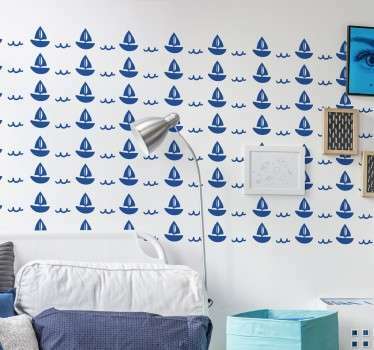 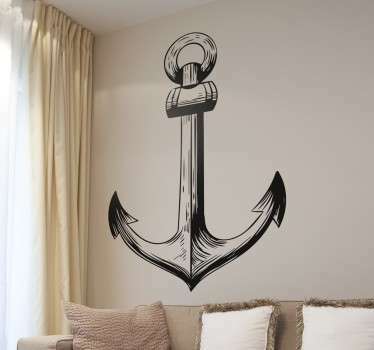 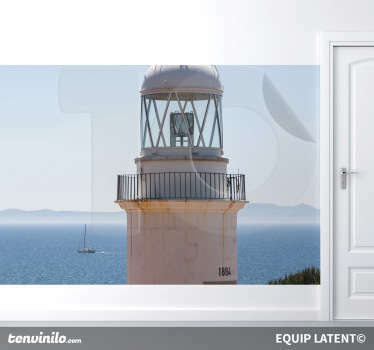 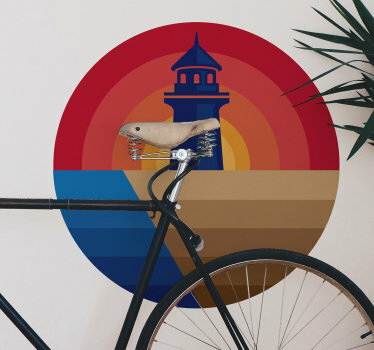 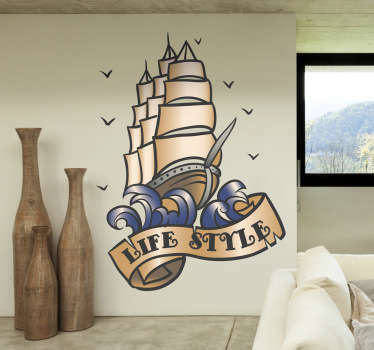 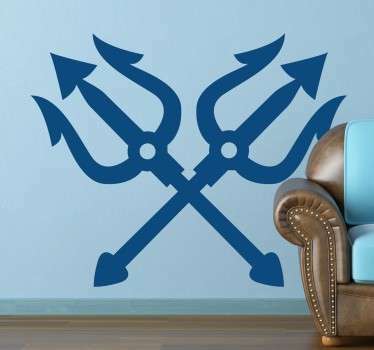 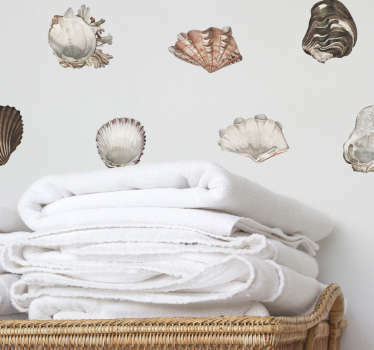 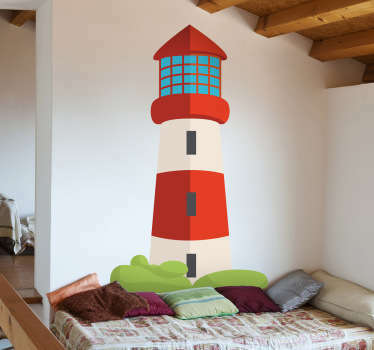 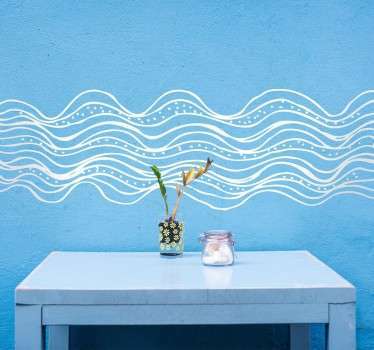 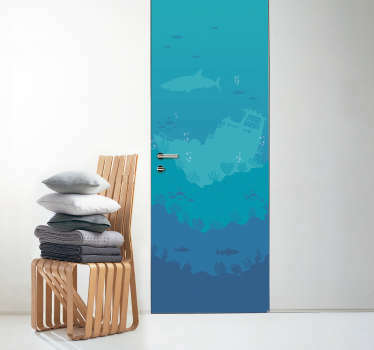 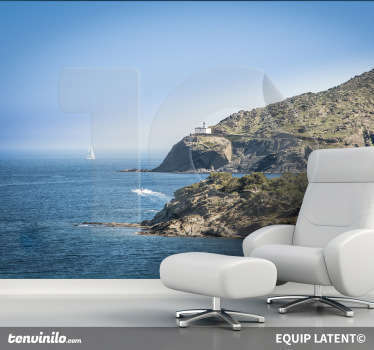 Collection of wall decals inspired by the sea and all things nautical. 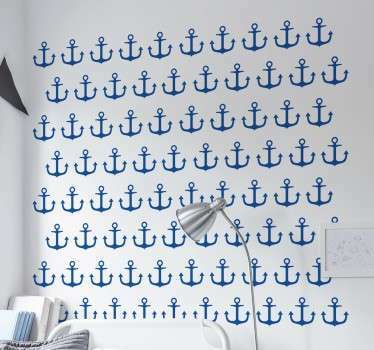 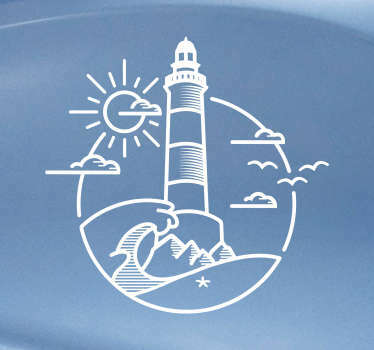 Collection of decals with anchors, boats, seashells, lighthouses and more! 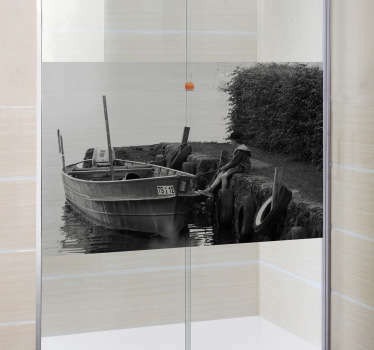 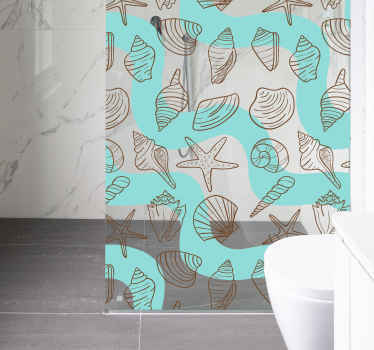 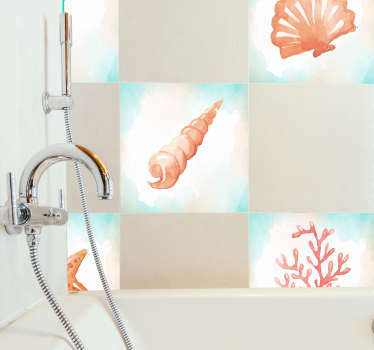 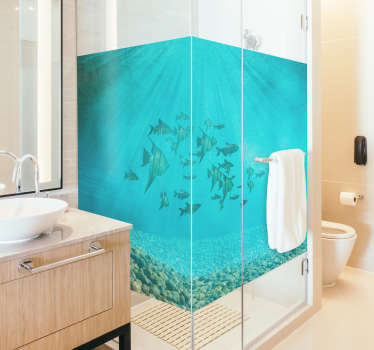 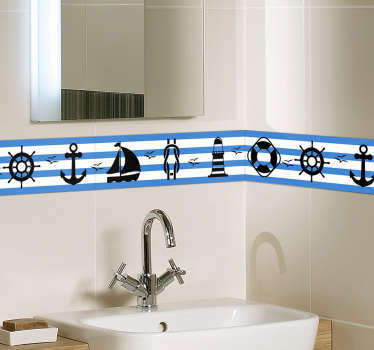 Decorate your bathroom with an ocean theme with our high quality vinyl decals. 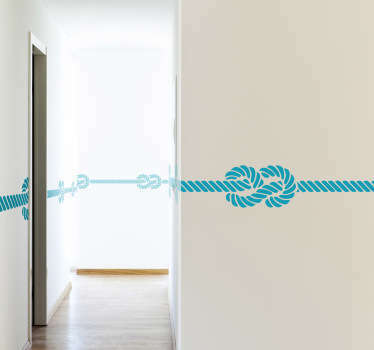 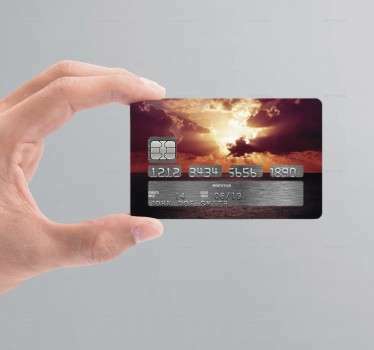 All designs are easy to apply and leave no residue upon removal.